We love the social media! We find great joy in engaging with others and following interesting people and businesses. It’s also a great way for us to stay up to day on trends. Everyone loves food in this town. If you haven’t already enjoyed Bridges Cafe & Catering‘s delicious breakfast options – check them out. They update their specials menu every Friday. 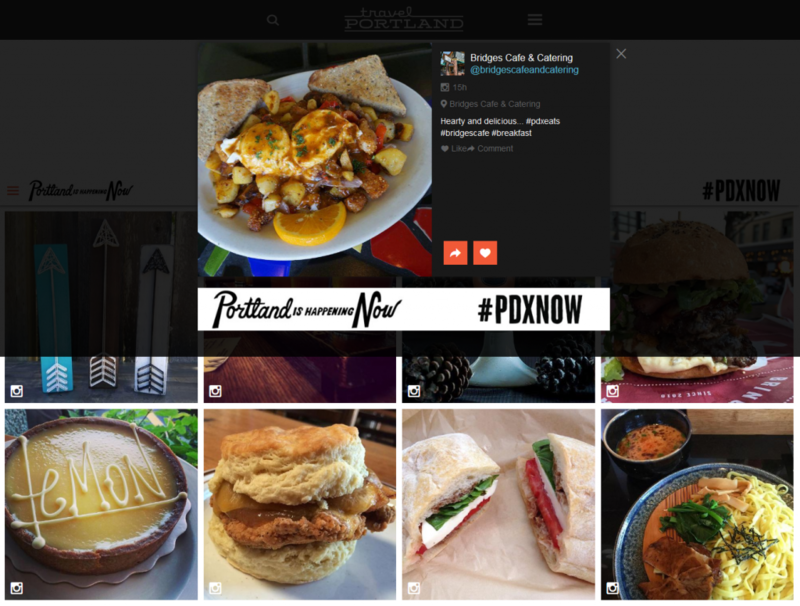 Yesterday Travel Portland featured a picture our founder Sara Howe took of Bridges’ Catfish Hash on their website, that we posted on Instagram! 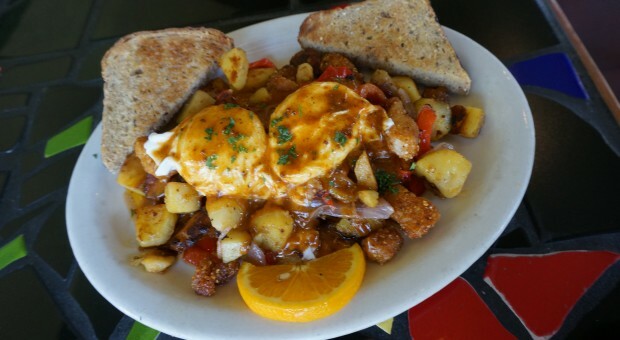 TravelPortland.Com Featured Howe Innovative’s Breakfast photograph of Bridges Cafe & Catering’s Catfish Hash.